Give a warm family welcome to Kaysin, the LA native who jumped on our radar quick. Since meeting this cat we've played several shows with him and after hearing his tracks, it was game over. 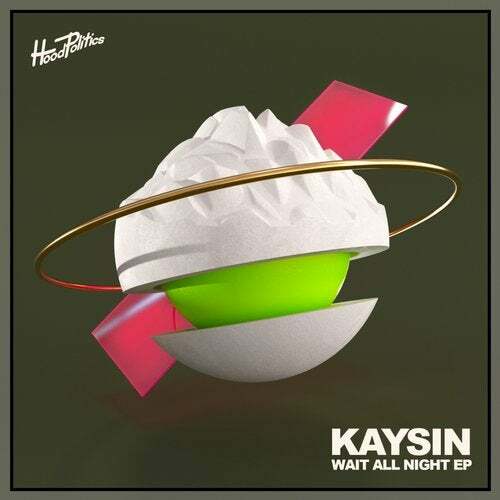 Kaysin comes correct with a triple whammy EP of pure energy. Not one second of these tracks was overlooked, the entire release is absolutely dialed. It's safe to say you can expect some crowd shaking when these tunes reach the speakers. We've got an epic summer lined up with Kaysin, can't wait to hear what he comes up with next now that he is certified Hood Poli! Original artwork by Derek Dubler.